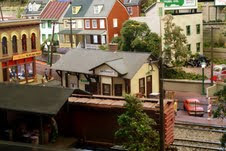 The Schuylkill Valley Model Railroad Open House is “fun for kids of all ages”. 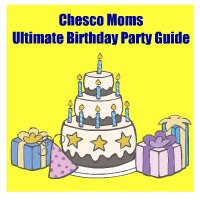 Train lovers young and old will see freight and passenger car trains rumbling over 700 feet of track, over high trestle bridges, through towns, around mountains and through tunnels along the right of way from Reading to Philadelphia. 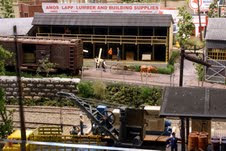 Hundreds of buildings, vehicles, people and trees create realistic scenes on the 1,000+ sq ft model. Numerous buttons allow visitors to bring scenes to life: fly the kite, make the dog bark, and many more! See Thomas the Tank Engine and try your observation skills on the new Scavenger Hunt. This is a MUST SEE for train lovers young and old. Make sure you enter to win your very own train set. Admission: FREE!!! Donations are gratefully accepted. The pictures above are of one of the newly renovated areas, Hathaway. They were taken by Brian Cosier.